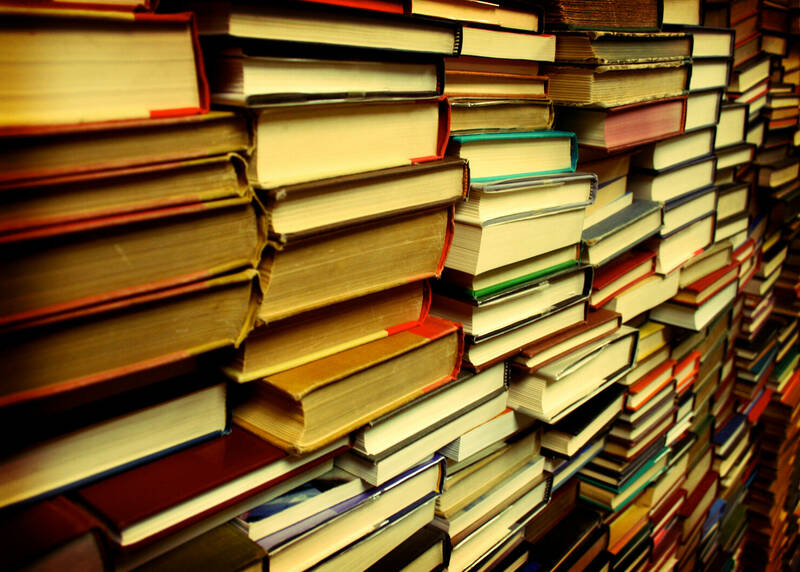 Book Lovers! We have the ultimate list for you. Obviously it will have books in it, mind you the best! Based in India, written by foreigners you’d probably think what or how can an outsider write about our country. Well, that’s about to change. Here are 7 Book based in India written by foreigner: 1. 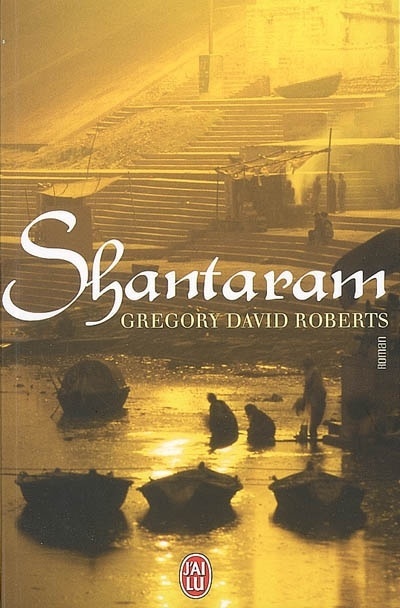 Shantaram All hail Shantaram! Gregory David Roberts, an escaped prisoner, transports you to a world of love, lust, friendship and the mafia. This world, we call Mumbai! Roberts writing will make anyone fall in love with this city. But yes, you do need a lot of patience to complete reading this book. 2. Kim The story of two men, a boy and a lama (a title for a teacher in Tibetan Buddhism) and the celebration of their friendship in a beautiful, but often hostile environment of the British rule in India. 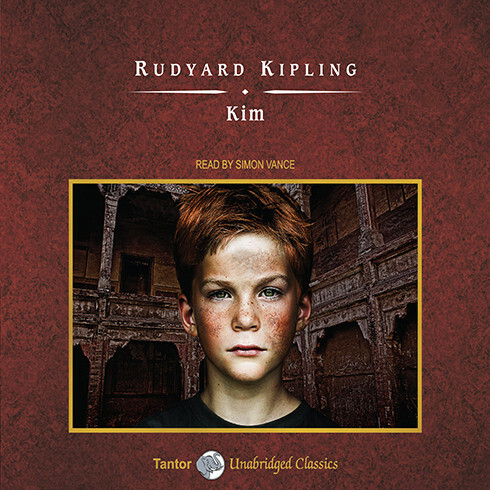 The writer, Rudyard Kipling. Need I say more? 3. Man-Eaters of Kumaon The author, Jim Corbett. Ring any bells? Yes, the oldest national park in India to protect the endangered Bengal Tiger was named after Corbett. 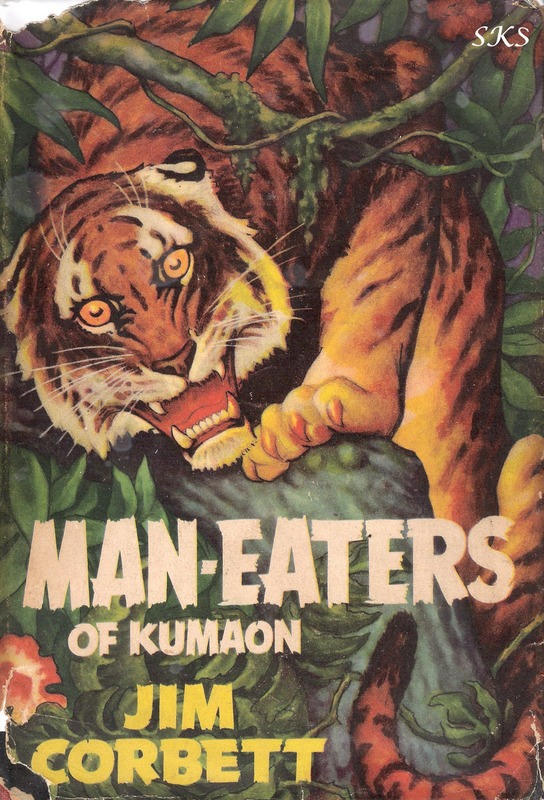 Published way back in 1944, the book is about Jim Corbett’s hunting encounters with man eating tigers and leopards. So the next time you spot a tiger you know who to keep in your prayers! 4. 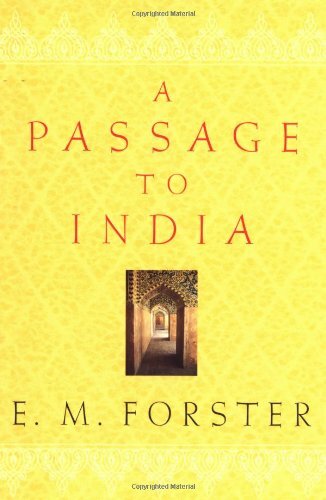 A Passage to India A Passage to India is a novel by English author E.M.Foster. Set against the backdrop of the British Raj and the Indian Independence movement, it’s about the common racial tensions and prejudices between Indians and the British. This books reflects the history of India and was included in Time magazine’s “All Time 100 Novels&quot; list. 5. 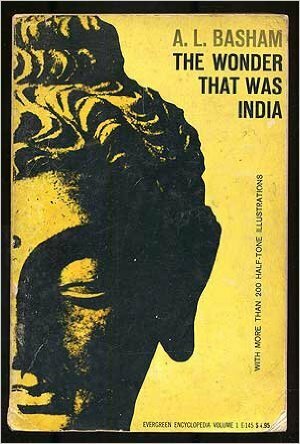 The Wonder That Was India Arthur Llewellyn Basham, in this book talks about the history of India and culture that remains largely unchanged, with a strong thread of continuity through the ages. Basham has attempted to correct the negative stereotypes of India. 6. 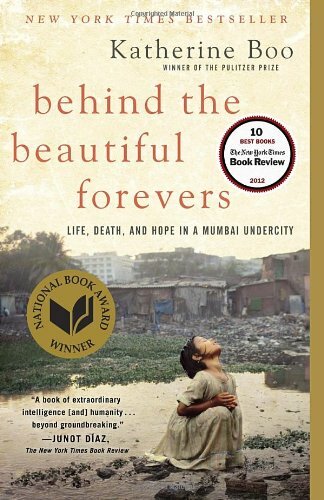 Behind the Beautiful Forevers The books describes the present day slum of Mumbai, named Annawadi. It follows the interconnected lives of several residents, including a young trash picker, a female slumlord, and a college student. Katherine Boo, the writer won the National Book Award at the US Literary Awards. 7. 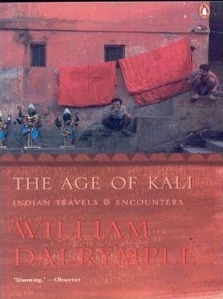 The Age Of Kali The Age of Kali is a travel book published in 1998 by author William Dalrymple. The trouble in the Indian sub-continent and the beliefs in Hinduism is the main theme of the book.